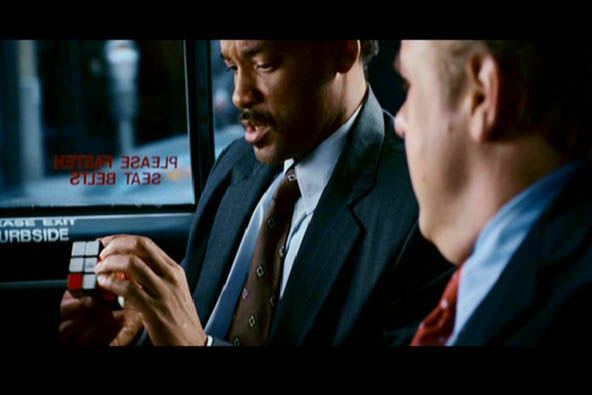 In movies, a product placement consists in introducing visually or verbally a brand or a product. 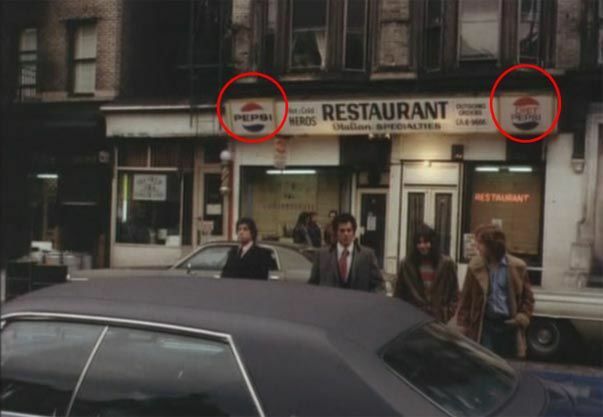 This technique, sometimes qualified as undercover marketing is often used since the 70’s for multiple reasons. The viewer’s attention is maximum during the movie, he doesn’t sense the message as advertising since it cleverly fits with the scenario. 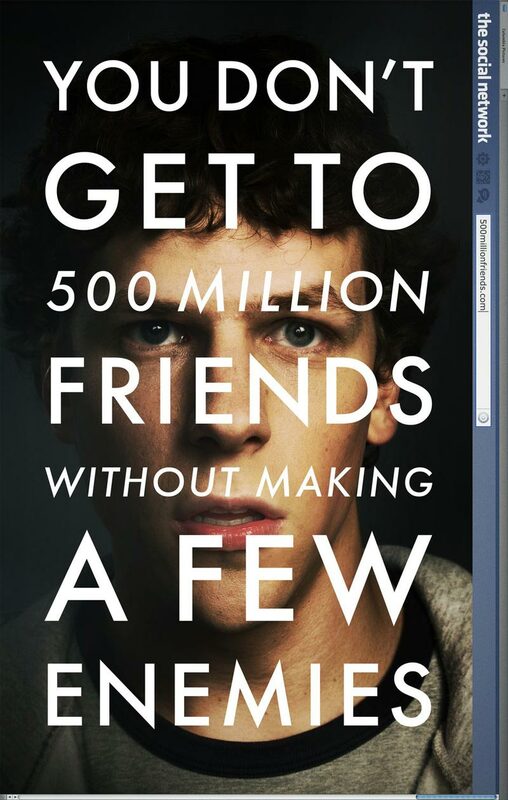 The impact is durable (DVD, TV broadcast…) and relies strongly on the movie’s success. Product placements are also indispensables as movies reflect the real world, showing brands and well known products is crucial for the story’s credibility. All product placements don’t have the same impact on the scenario. The following examples will thus be divided into 8 categories. The product placement is on the poster! Let’s first start with the prehistory of cinema. 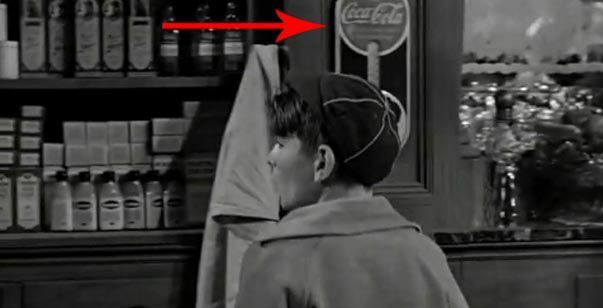 Product placements are indeed as old as cinema itself. The Garage is a short 25 minutes comedy starring Buster Keaton and Roscoe Arbuckle. A succession of burlesque scenes takes place in the so called Garage. 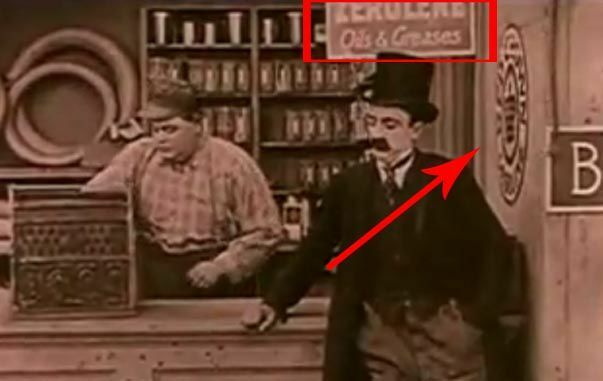 In several sequences shots, we can see a sign for ZEROLENE oils as well as the Red Crown Gasoline logo, gaz station in the early 1900’s. 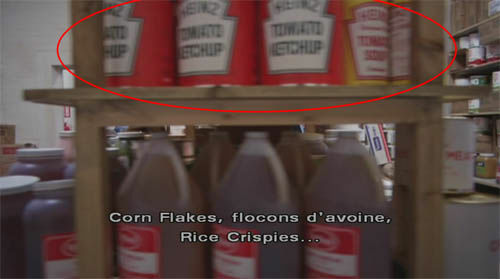 This product placement was criticized at the time by the newspaper Harisson’s Report. Let’s now move some 30 years forward to stop a moment on The Day Earth Stood Still, classic of the 50’s science fiction genre. A pacifist alien lands on Earth with an human appearance and tries to gather presidents of every country to deliver an universal peace message. 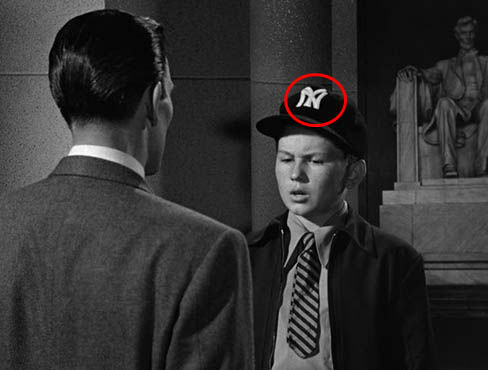 The boy, Bobby, wears the famous NY cap from the New York baseball team. A 5 minutes static shot speach is held between Bobby and the alien in front of the Lincoln Memorial. The brand gets thus a good visibility. 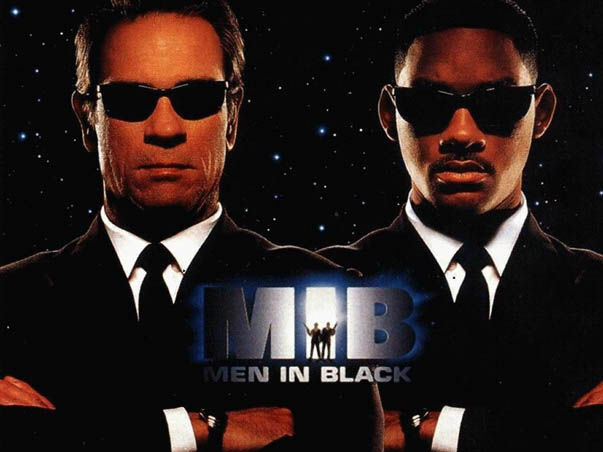 In an inconscious way, we have 2 characters, Abraham Lincoln and Bobby, standing for 2 major american cities, New York and Washington, opposed to the alien. 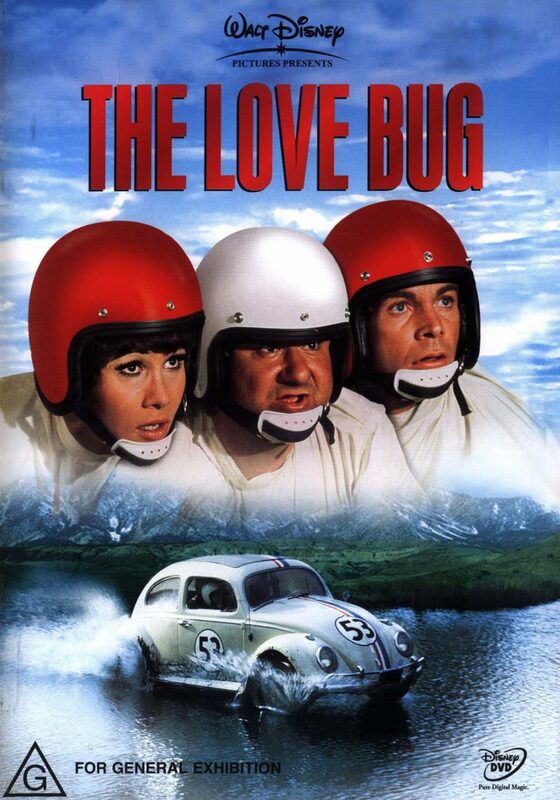 Let’s move now to a classic Stanley Kubrick movie, a film director that did not leave much things to chance. 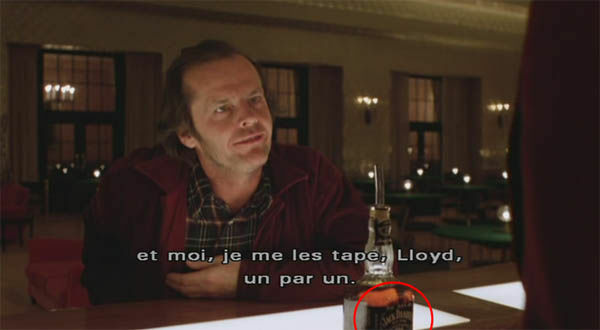 The Shining is an horror movie where the tension comes from the slowness of the action, wide and clear sequences shot, unusual for the genre. A writer and his family are settling in an isolated hotel for monitoring purposes during the winter season. Before leaving the hotel, an employee gives them a grand tour of the house, and particularely the pantry. Heinz cans are clearly orientated toward the camera. Later on, after isolation “made Jack a dull boy”, his wife had no choice but to lock him in the pantry. Most food supplies have changed, but a new Heinz can is still in the foreground! Ed is an ordinary guy, that accepts to be filmed 24/24 for a reality show, until the project starts compromising with his love relationship. In a moment of blues, as he wants to stop it all, the camera focuses on a bus, and particularly on the Energizer banner, and its famous pink Rabbit, that lasts longer. In a certain way, Ed embodies this pink rabbit, since he can’t stop his contract. The product placement is already more memorable. 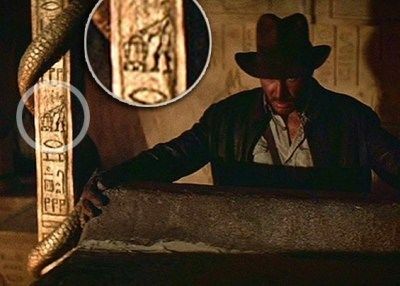 Let’s go back again to the prehistory of cinema for a product placement as naive as movies of these days. Wings features two young men, in love with the same girl, forced to become fighter pilots during WW1. The camera akwardly focuses on the Hershley’s chocolate bar the pilot is eating. No doubt the brand paid to appear! George Bailey renonced to his child’s dream of becoming an explorer to take over his father’s bank. An angel shows his him life as it could have been if he had made other choices. 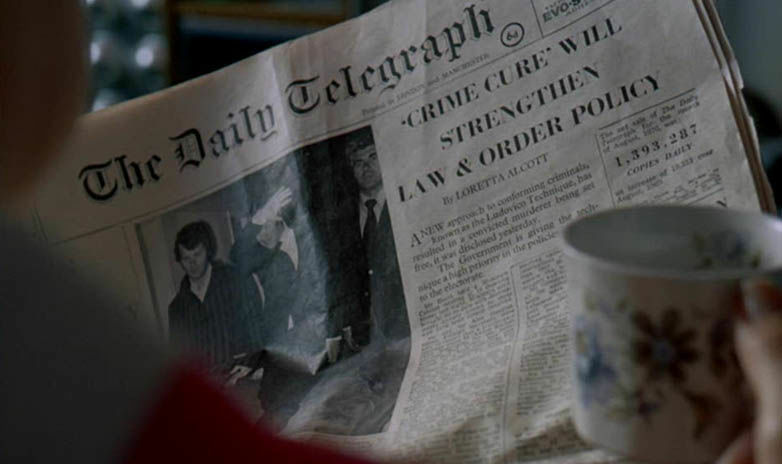 We see young Georges showing a newspaper to a friend, the National Geographic Magazine. We can also see Coca-Cola in the background. In view of the narrator’s age, this scene is taking place in the 20’s. 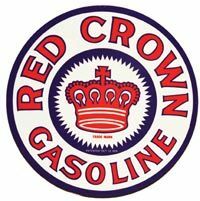 The two brands already existed at this time. 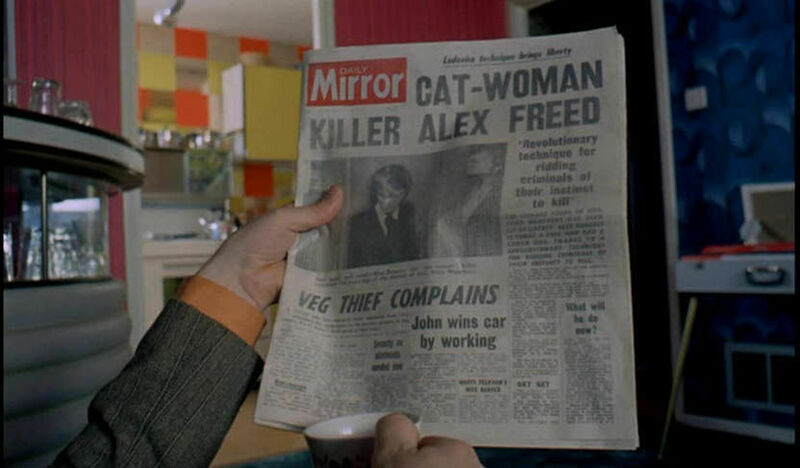 Alex’s parents discover their son’s release by reading the Daily Telegraph, the Daily Mirror and the Daily Mail. Good vision of the future as these newspapers still exist! 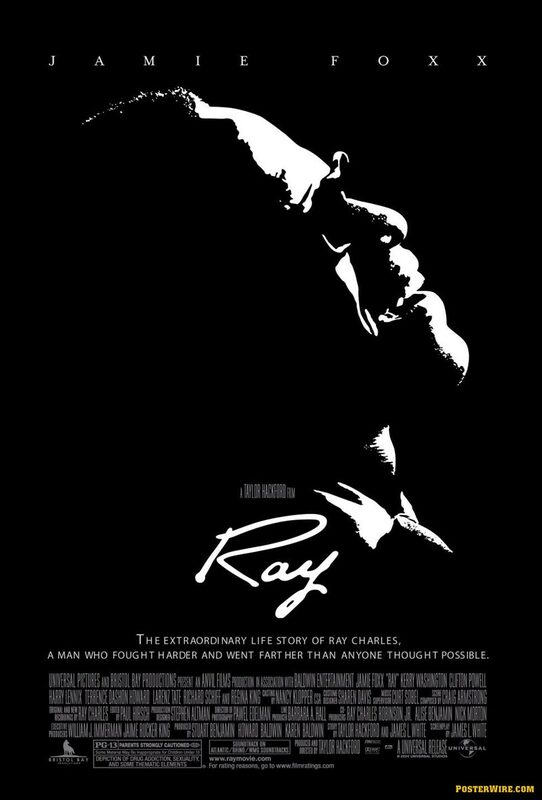 5 years after Bruce Lee’s death, this clumsy movie was released, and became cult thanks to the famous battle sequence between our hero and the basketball player Kareem Abdul Jabbar. 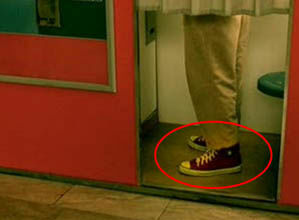 Bruce Lee is wearing Yellow Adidas with 3 stripes, perfectly matching with the rest of his clothes. We are touching here a sensitive issue: tobacco advertising. Forbidden in many countries, it needs to use some tricks to exist. Unfortunately for Marlboro, it’s too obvious here! This product placement is so bad that it became a classic. Indeed, such Marlboro trucks never existed, it also looks that Superman fights in a giant cigarette pack. It would have been more judicious for Superman to crash into a real truck. The isolation (and maybe the indian cimetery under the hotel’s foundations) is driving the writer mad. In his delirium, an imaginary waiter is serving him a Jack Daniels. The bottle seems to be the only real thing in his parallel universe. A new classic of product placements. 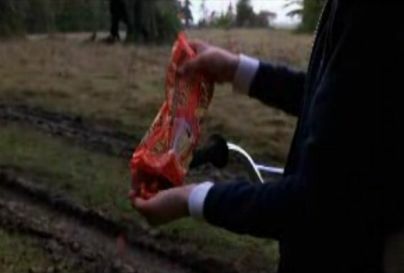 Elliott is sowing Reese’s Pieces to attract the E.T., who loves it. The Reese’s Pieces brand who was launched 2 years before in USA increased its sells by 65% three months after the movie’s release! Note that the original scenario planned to use M&M’s, but the brand declined the offer. Unfortunately Reese’s Pieces didn’t manage to sustain this notoriety and is still far away from M&M’s today. 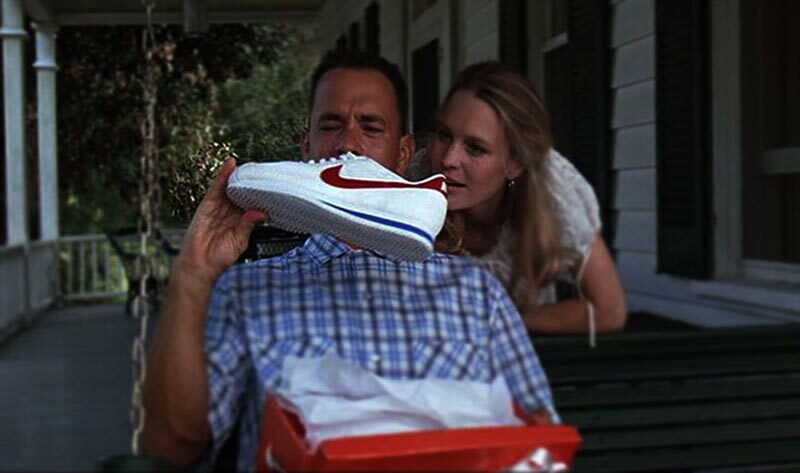 As you will see all along this article, Tom Hanks is familiar with memorable product placements. Forrest has no brain, but can run faster and longer. 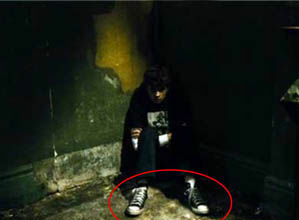 It was obvious that someone would pay him a pair of Nike at some point! 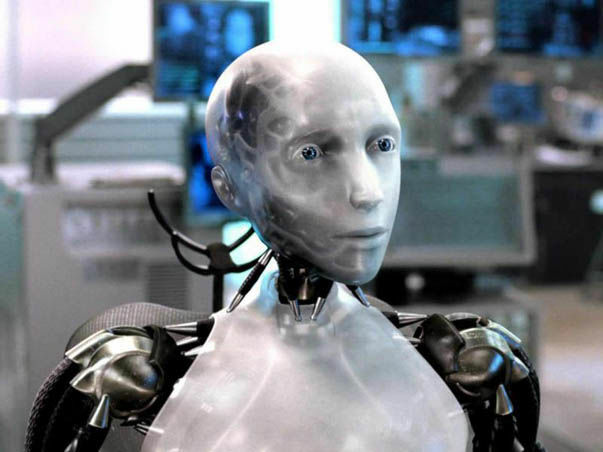 Marlboro is back in a science fiction movies! This time, the brand fits better with the scenario. Aliens are leaving Earth under an intergalactic threat. One of them is carrying cartons of Marlboro, just like the ones you can buy in Duty-free shops. 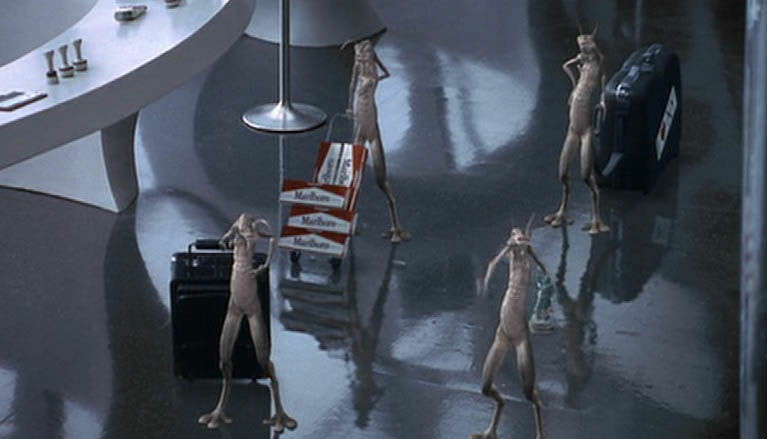 One of the famous shots from the movie, where Morpheus compares the human being to a (Duracell) battery. Neo receives a mobile that starts ringing immediately. Morpheus is on the line. The (vintage today) mobile is the last Nokia. The ideal woman’s DNA is a succession of M&M’s. Wall-E has a Rubick’s cube and an Ipod in his house. 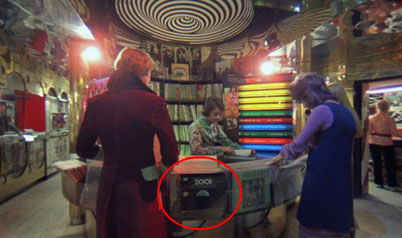 This video proves that the iPod will still work in the year 2700! 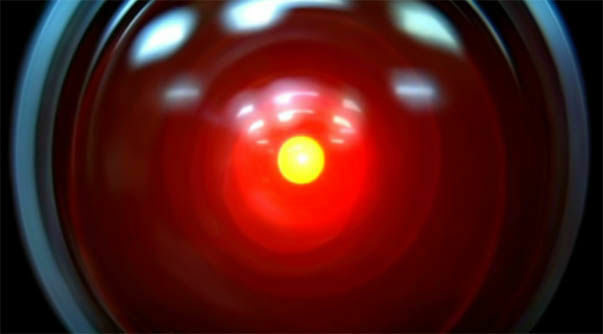 Also, don’t you think that Eve looks like an Apple product? Should we see an insidious manipulation from Apple? 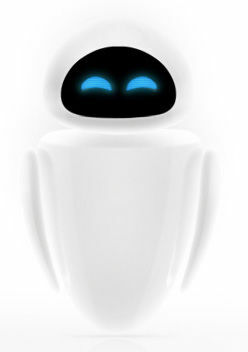 For if Eve is a mac, no doubt Wall-E is an old rusty and outdated PC. Eve is eco-responsible. She was built to find the last plant on Earth, and can solve the Rubick’s cube within a few seconds! Let’s stay with the famous Rubick’s cube. Will Smith is a smart single dad, ready for everything to become a Wall Street trader in the 80’s. Also ready to impress a headhunter by solving the Rubick’s cube, very popular game in the 80’s. 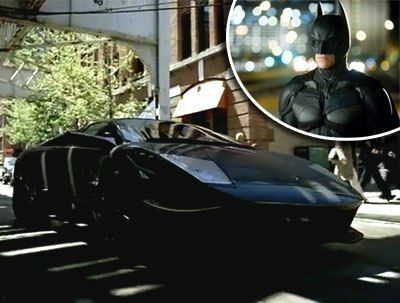 The batmobile is a Lamborghini Murcielago, which means bat in spanish! In the virtual reality, we are all using Bing rather than Google! The product takes an important place in the scenario and is inseparable from the movie. 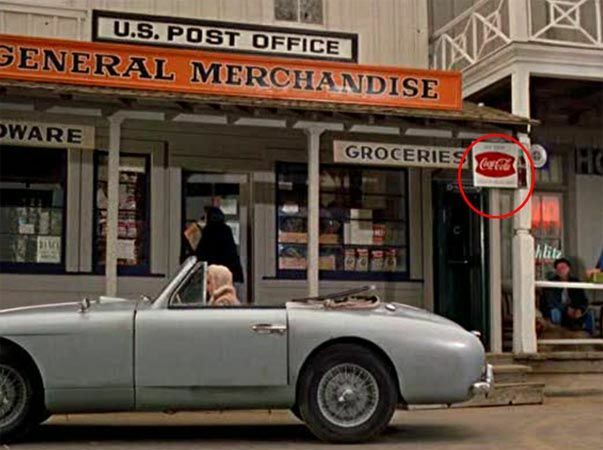 How is it possible to talk about product placement without mentioning James Bond? Every new movie is stuffed with product placements, more or less integrated with the scenario. 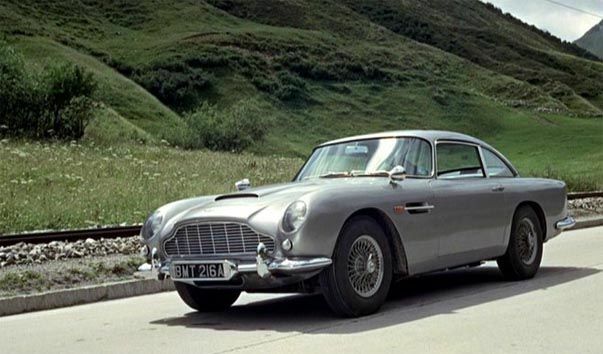 If we had to only choose one, it would definitely be the famous Aston Martin 007 is driving in Goldfinger and some other productions. The car perfectly fits with the James Bond spirit: british, distinguished, powerful. Her numerous gadjets contributed to build her legend. 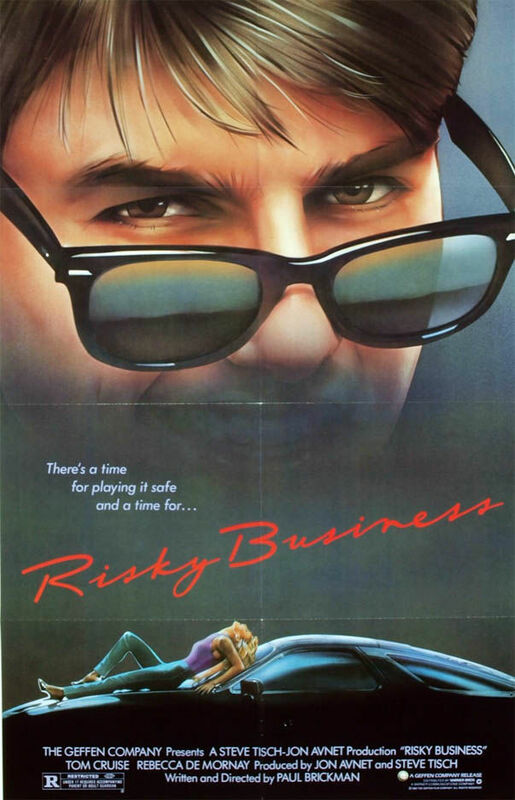 In 1995, BMW signs a three movies deal for 75 millions dollars to have James Bond driving their cars. We’ll see 007 driving a BMW Z3 in GoldenEye, a 750li in Tomorrow Never Dies and a Z8 in The World Is Not Enough. James Bond driving a german, shocking! The father is about to eat his son, floating in the middle of a Cheerio. You’ll be more careful in front of your Cheerios now. Don’t worry, we’ll talk about the DeLorean a bit further! Let’s enjoy for now this Nike anachronism (40′). This time, FedEx is the hero. The brand is all over the place as Tom Hanks’ character works there. Feeling lonely, our hero starts talking to his new best friend, Wilson. 4. The product placement is on the poster! The summum of product placement. 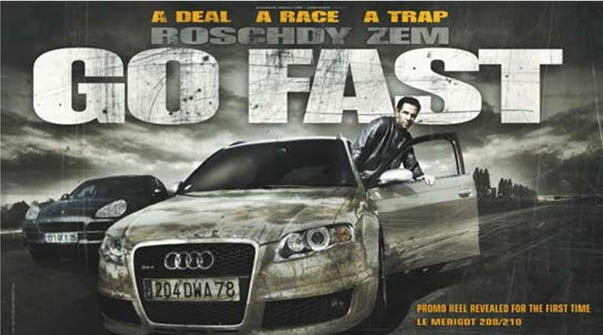 Posters of the movies also become printed advertising for the product. Connoisseurs will recognize Tom Cruise’s Ray-Ban Wayfarer, even without the logo on the right glass. 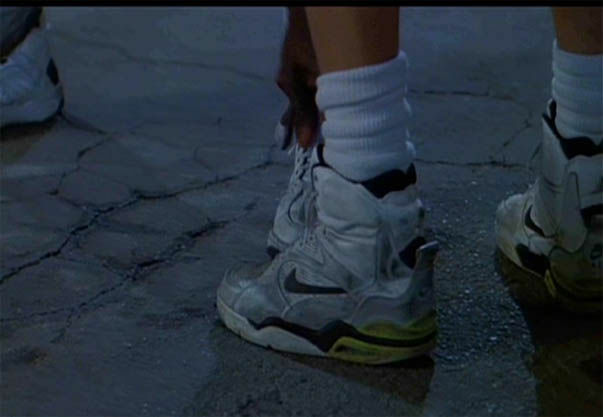 Back to the future and Delorean are undeniably connected one to the other. 9000 cars were produced between 1981 and 1983. This rare car became a myth. 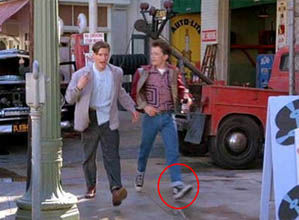 Initially, the time machine was supposed to be a fridge. Fortunatly, the scenarists changed their mind as the time machine was supposed to be mobile. The car had to be a sports car to reach 88 miles/h. 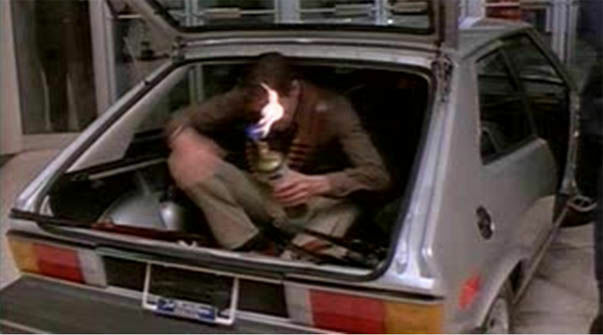 The choice of the Delorean became obvious as the car had to be confused with a spaceship in a scene. 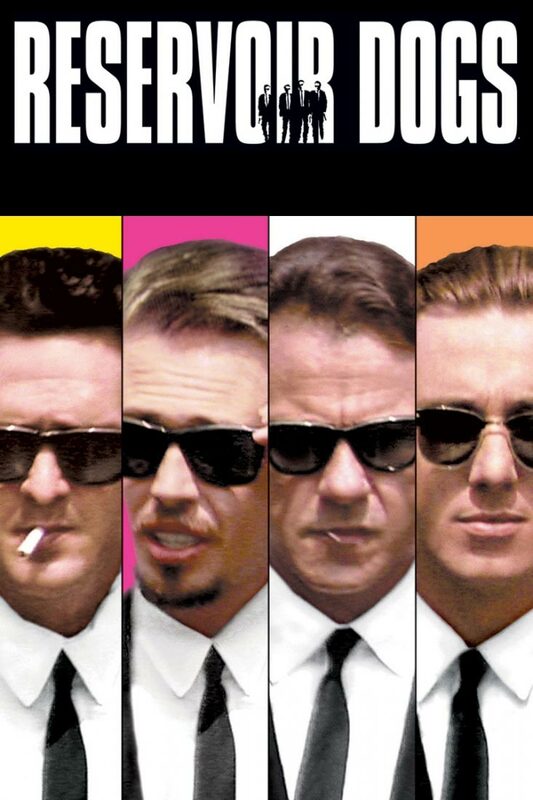 Ray-Ban is once again on a movie’s poster! Each character has his own model. And again! Ray-Ban Predator is the top seller of 1997. 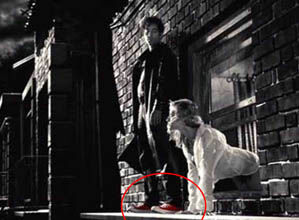 Have a good look at Uma Thurman’s shoes. They are the Asics Onitsuka Tiger. Note that these clothes are an tribute to Bruce Lee’s Game of Death, who was wearing… Adidas! You know the music now. 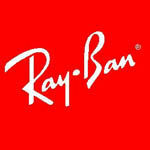 This font is Ray-Ban’s font! 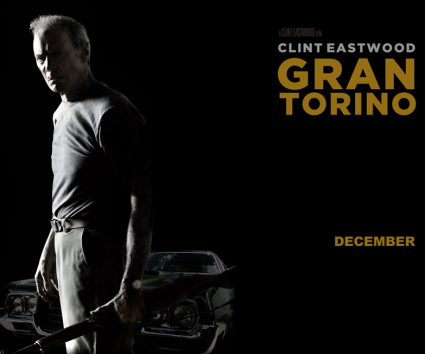 The movie adaptation of the eponymous novel. 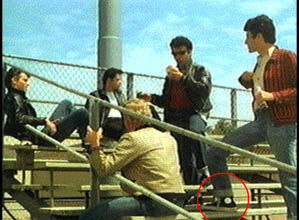 Product placements are not reseved to movies! 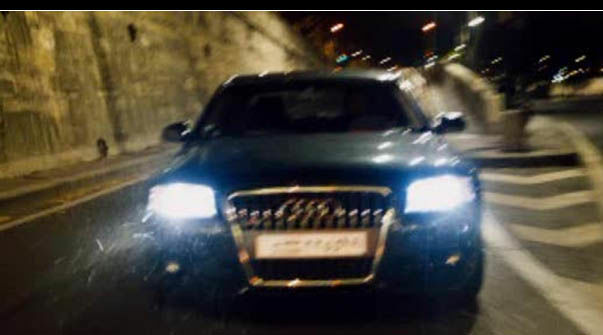 The car is the title of the movie! 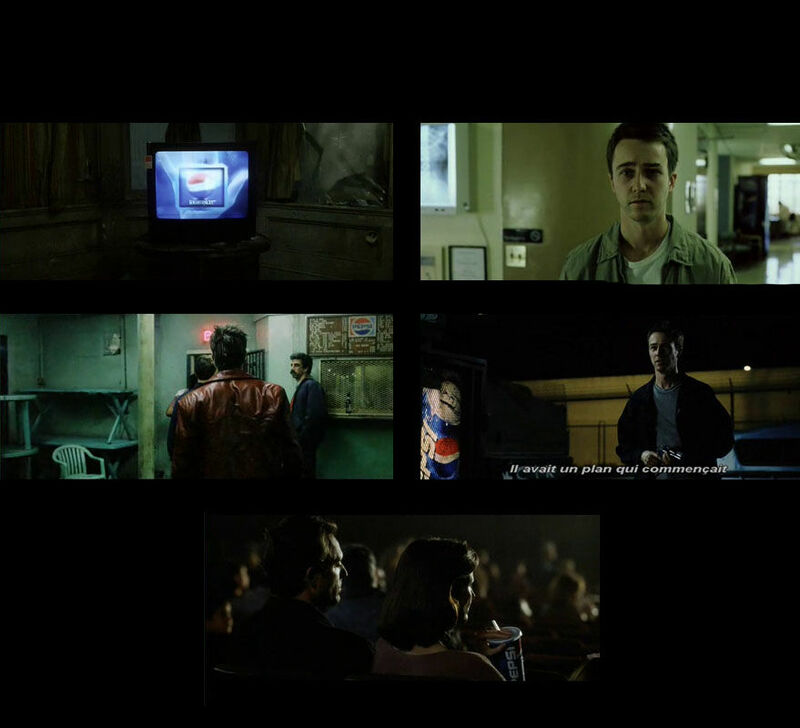 Real advertising sequence during the movie, where the benefits of the product are explicitly shown. Last Action Hero and the cinematic “mise en abyme”! We have a pretty paradox with our hero, conscious of his fictive existence and vulnerability. This scene is the perfect illustration. Schwarzy knows his vulnerability whereas the bad guy doesn’t. He also know that his Mercury Sable 1989 has an airbag… Muscle and brain! The husband has recently disconnected from his previous life to enjoy every moment he lives. So he changed his old Chevrolet for “the car of his dreams”, a Pontiac Firebird 1970. Pontiac is clearly seen as the symbol of freedom. We find in this category a lot of futuristic movies. Brands can thereby enter our vision of the future, and tell us they will still be there. They can also take this opportunity to test new products, designs and survey our reactions. 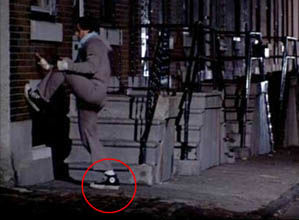 Alex and his “droogies” are driving an Adam Probe 1970, adapted for the movie and renamed Durango 95. Autotying Nikes. 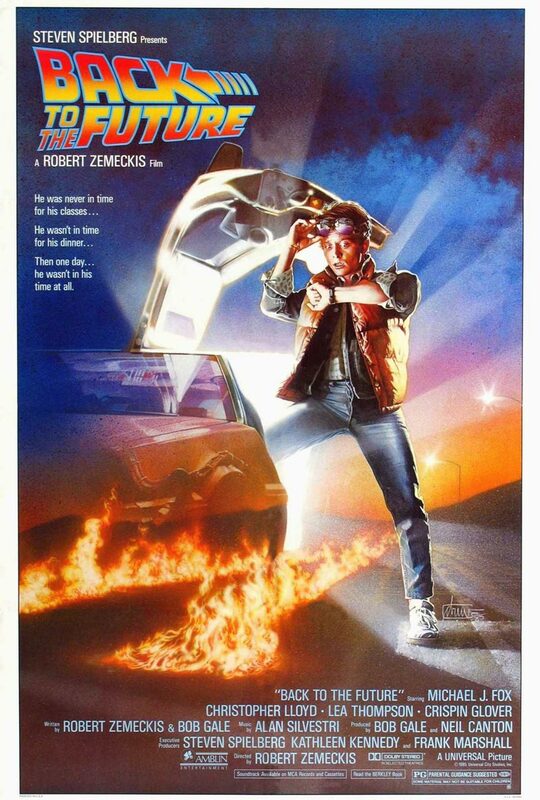 A past vision of the future… Remember, the action is supposed to take place in 2015! Danny tries to prove John Slater that he is Arnold Schwarzenegger. So he takes him to a videostore to show him Terminator II. 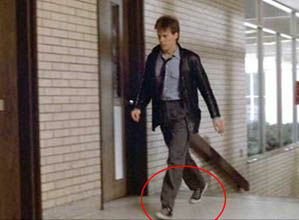 Unfortunately in this pseudo-reality, Sylvester Stallone is the Terminator, the other 80’s and 90’s action movie star! 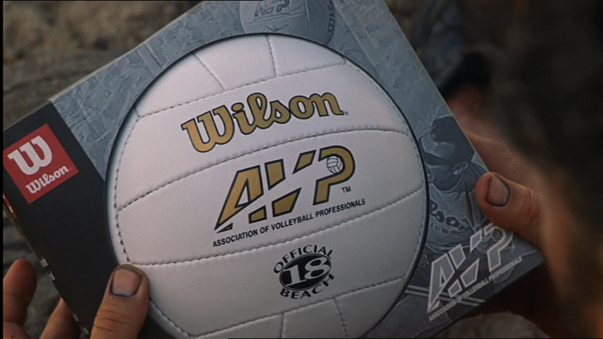 All the product placements largely contributed to finance the movie. The approach of the future’s advertising where ads talk to you, is very realistic. 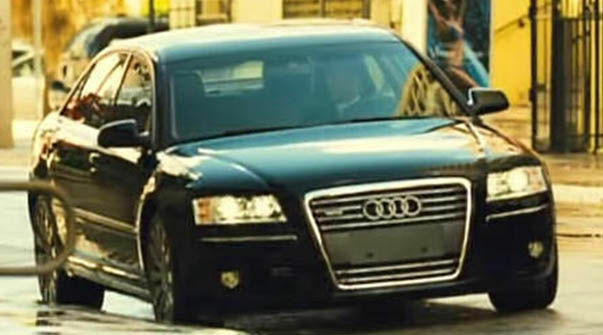 In 2003, Lexus is sponsoring Minority Report, in 2004, it’s Audi turn with another film of the same genre. The Barclays bank is called Bradley. Products-like are very frequents in cartoons and animated films as they create a realistic but slightly different vision of the world and create sympathy for the brand. Unlike the others product placements, these ones are spotting the product’s defaults or deturning it from its original usage, which can be a technique to create sympathy for the product! Alex’s host is one of his former victims. With his bodyguard (who will play Dark Vador a few years later), he insists that Alex drinks his wine. Alex finaly accepts, though the wine’s color leaves him suspicious. This wine, supposed to be a 1960 Château Saint Estèphe Medoc, contains a powerful sleeping pill. 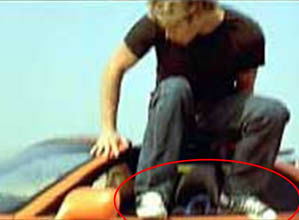 In this scene, Tyler and the narrator are vandalizing a BMW and a New Beetle, but sparing a Hyundai. The narrator fills his empty life with IKEA furnitures. This sequence immerses us in an interactive IKEA catalogue. In the year 2500, Starbucks is an”exotic coffee for men”! A product placement that we can call posthume, that will make the parents laugh! Lehman Brothers was one of the main banks responsibles for the subprimes crises and went bankrupt in 2008. In this last category, examples are few. Most of these product placements are in ironic comedies. The advertising is so obvious that it becomes comic.It is flattering the public’s ego by showing him that he is able to understand the background of a product placement, which is from a marketing’s standpoint a wonderful technique for brands to create sympathy. Tribute to B-movies, this film is pretty bad, but worth it for this parody scene with young Georges Clooney. Wayne Campbell and Garth Algar host a broadcast from their parent’s basement. Benjamin Kane, local TV producer, randomly finds them and decides to hire them. In this scene, Mike Myers does absolutely the opposit of what he says. The only non-comedy of this category. 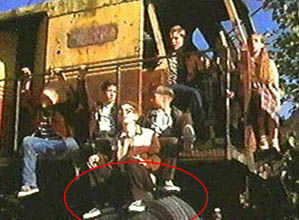 Truman is the involuntary hero of a TV show since his birth. All his friends and family are in fact actors, who tend to promote a sponsor from time to time, which makes Truman suspicious. Alex is a big Beethoven fan. He meets 2 girls at the record store. 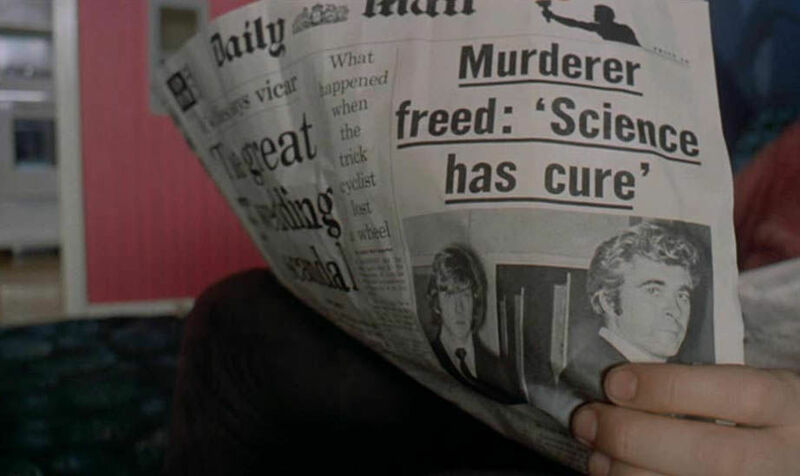 The 1st record at the right of the character is the original track of 2001 A Space Odyssey, released 2 years before and realised by the very same Stanley Kubrick, who was right to think that this movie would become a classic in a not so far future. On another subject, it is interesting to see how people imagined the future in the 60’s. What are R2D2 and C3PO doing here? 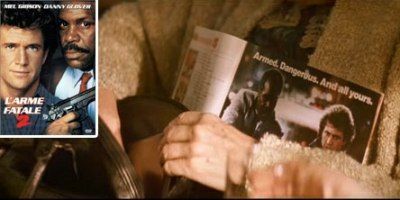 At the beginning of the movie, John McClane’s seatmate is holding a newspaper where we clearly see an ad for Lethal Weapon 2, released a year before. A new autopromotion phenomenon! 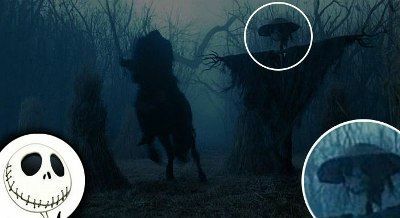 See how the scarecrow looks like Jack, from The Nightmare Before Christmas, also realised by Tim Burton. 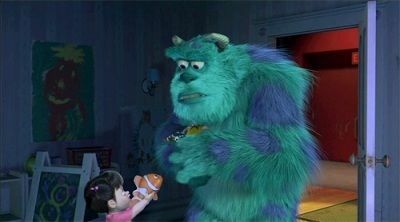 The toy the little girl is giving to the monster is… Nemo, whose movie wasn’t released yet, also produced by Pixar! Borat (2006) – misusing an entire country! Borat is proud of his country: Kazakhstan. Although the country strongly denounced the distortions of the movie, Borat contributed to increase turism in Kazakhstan! 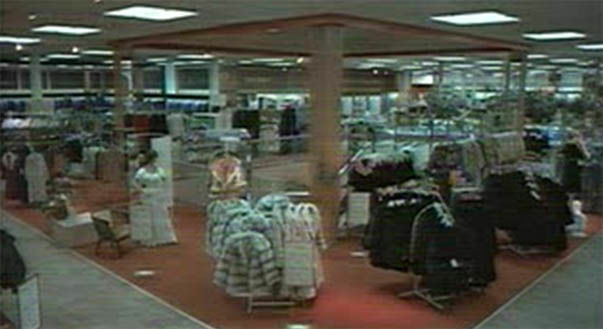 In this famous zombie movie, most of the time is spend in a mall. There is absolutely zero recognizable brand or shop, which makes this temple of consumption quite unreal! Even the car is not branded! 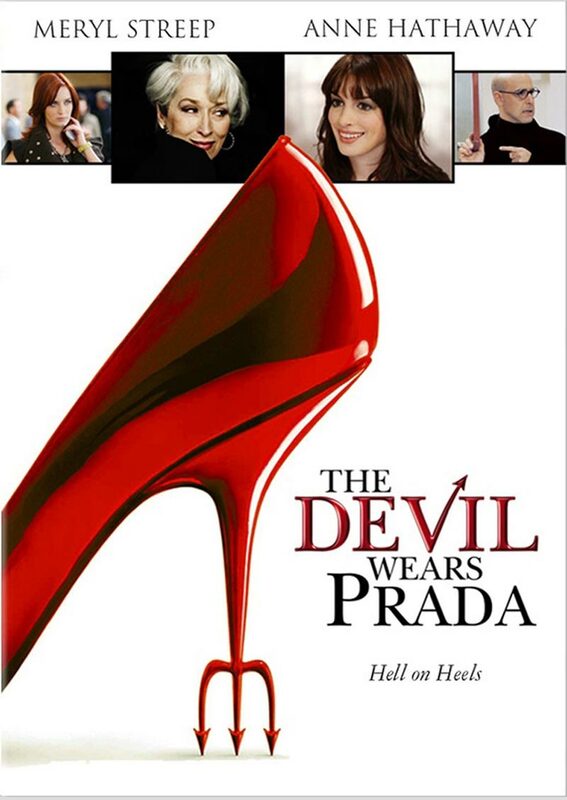 If the famous shoe continues to be sold like hot cakes despite the lack of confort, it’s maybe because of all these movies that influence our subconscious. 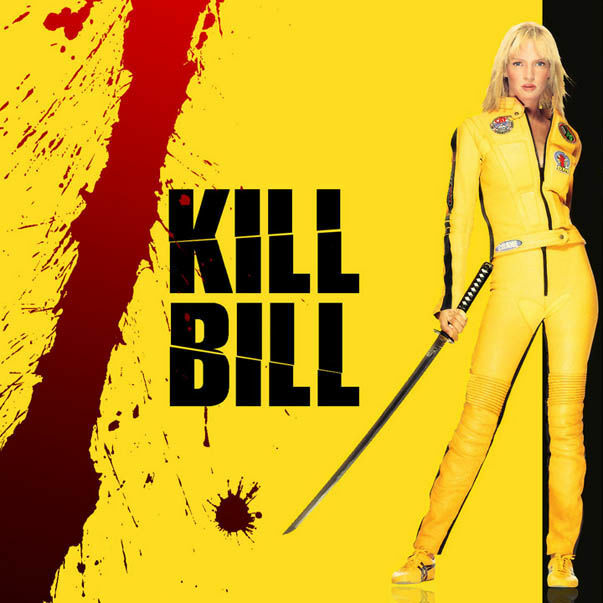 Quentin Tarantino likes long sequences with banal discussions between characters. In this scene, Samuel L. Jackson and John Travolta are wondering why the Quarter pounder with Cheese is called Royal Cheese in France. In this dramatically intense scene, Samuel L. Jackson is curious about his future victim’s Big Kahuna Burger. Too bad it’s a fictive chain! 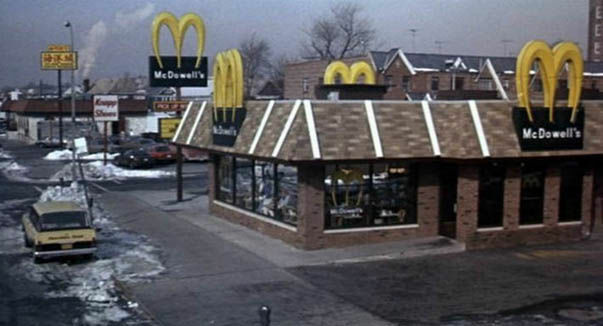 A futuristic product placement for MacDonald’s, that takes part in the movie for 2 minutes! How many KFC products do you see? The correct answer is 6! Mr. Smiley’s is an imaginary fast food. It is interesting to note that no fast food chains wanted to partner with the movie. Maybe because the hero says he wants with the a job “with the least amount of responsibility”. This fake fast food fits with the hero’s frame of mind: he just saw his wife with her lover, but couldn’t care less since he disconnected from his previous life to enjoy every single moment he lives. Goodbye Lenin is one of the rare german movies that encountered an international success. A young Berliner has to hide the fall of the Berlin Wall to his sick mother to preserve her health. Ariane, his sister, gave up on studies to work on “the free flow of goods”… as a server at Burger King that just opened! Tom Hanks again! In this comedy, Tom Hanks is a turist from a small fictionnal European country, blocked in an American airport because of a military coup in his country. The only way he can get low cost food is by eating at the airport’s Burger King. 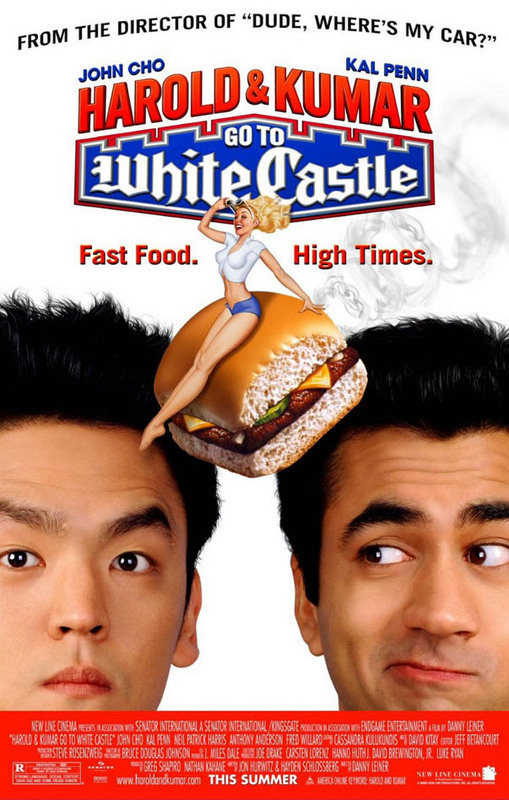 Harold et Kumar are hungry and decide to go to the White-Castle. But White-Castle is rare and hard to find, thus goes the movie’s plot! 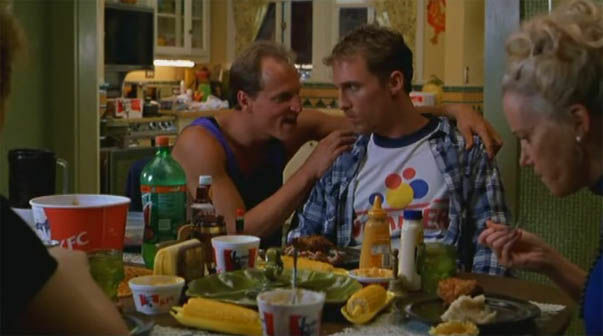 This movie contributed to increase the chain’s notoriety, who opened more restaurants after the movie. 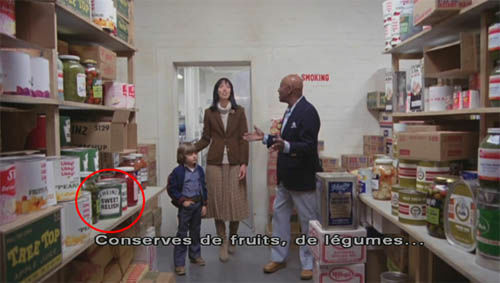 A vintage product placement in an also vintage movie! Superman’s colors are closer to Pepsi, but he is throwing his ennemy into a giant Coca-Cola ad. 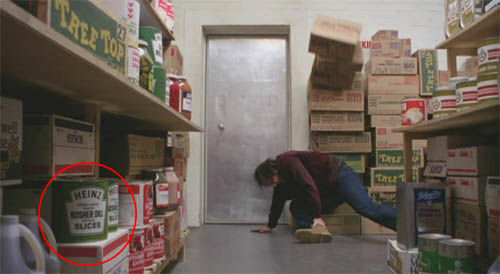 So obvious in an action movie parody to have a Coca-Cola product placement as big as a truck! All the pepsi moments of all 3 movies, and the running gag of Michael J Fox entering a bar to order a pepsi in each period. The 5 furtives appearances of Pepsi. Hard job to find a movie where both giants are present. Please leave a comment if you know others. What’s the point of this Pepsi billboard during the credits? What is this blurry picture at the Frosty Palace? Oh yes, a Coca-Cola ad! Well, this one for Coke looks clear. This one is also clear. How to explain this selective blurring? My hypothesis: the producer must have had an agreement with Coca-Cola that fell through because of the other agreement with Pepsi! The most obvious Coca-Cola ads were blurred. No blurring on both! It must be easier for a non-american movie. Neverless, Coke is clearly above Pepsi as it plays an active role in the scenario.